UNITED STATES YOUTH FUTSAL has over 100 Leagues and Academies in 28 states, making us the largest and fastest growing Futsal organization in America. Plus 10 Regionals and a National Championships. 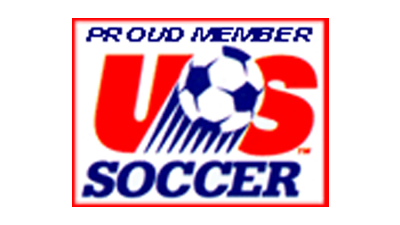 US SOCCER – Is the governing body of all soccer in the United States. Its mission is to make soccer, in all its forms, a preeminent sport in the United States and to continue the development of soccer at all recreational and competitive levels.